For the first time together in one volume, the complete short story collection starring Sookie Stackhouse—with a new introduction from the #1 New York Times bestselling author of the series, Charlaine Harris. 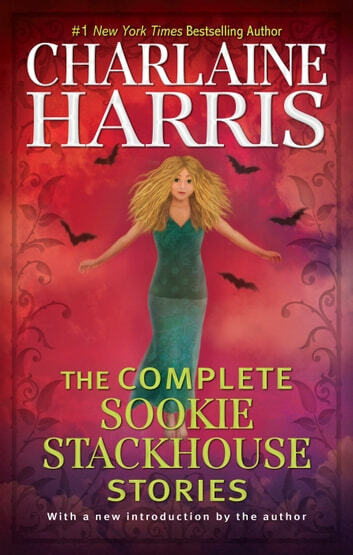 For the first time together in one volume, here is the complete short story collection starring Louisiana’s favorite telepathic waitress, Sookie Stackhouse—from #1 New York Times bestselling author Charlaine Harris. New fans can fill in the gaps in their Sookie lore while old friends can revisit some of their favorite moments and characters. From investigating the murder of a local fairy to learning that her cousin was a vampire, from remodeling her best friend’s house to attending a wedding with her shapeshifting boss, Sam, Sookie navigates the perils and pitfalls of the paranormal world. This definitive collection is the perfect binge read for people who like their stories with bite! I enjoyed these stories immensely. 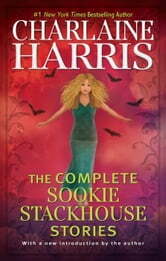 The Sookie Stackhouse series is one of my favourites. It was fun to have some new stories about Sookie to read. Totally enjoyable!